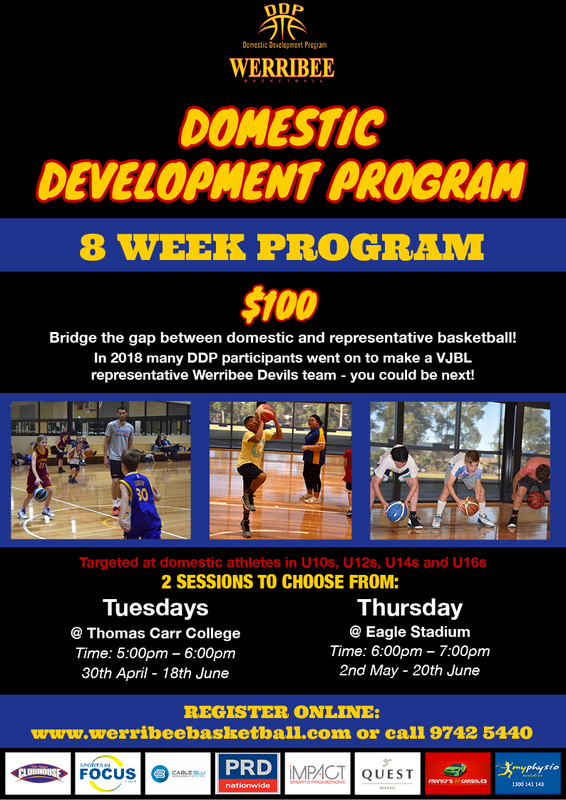 Werribee Basketball’s 8 week Domestic Development Program (DDP) provides extra development opportunities for domestic players who want to improve their game so that they can enjoy participating, competing and succeeding at whatever level they desire. The DDP also bridges the gap between domestic and representative basketball for athletes and coaches. As an 8 week program, DDP athletes works on skill and concept progression each week. The content and curriculum for the program is set by the WBA Player & Coach Development Manager, Reece Potter. 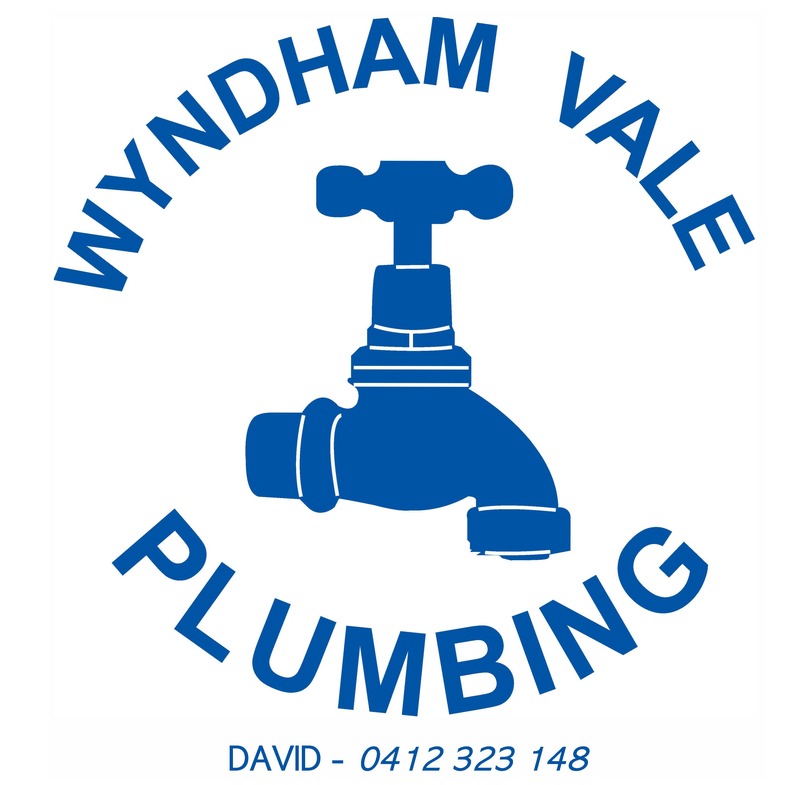 The program is led by extremely experienced coaches including Reece and other representative coaches. PLEASE NOTE: athletes will be broken up into appropriate groupings based on age, skill and experience. Questions can be directed to our Basketball Development Officer Jarrod Moore.